Telecom Fijiana Head Coach, Iliesa Tanivula has now set his sights on the qualifying tournament for the 2016 Rio Olympics. The side will play in the tournament in New Zealand in November. 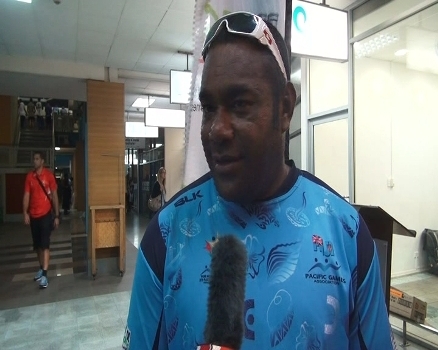 Tanivula says his players have won the gold medal at the Pacific Games, there is still more room for improvement. The Men’s and Women’s sevens rugby qualifiers will be held on the 14th and 15th of November in Auckland.